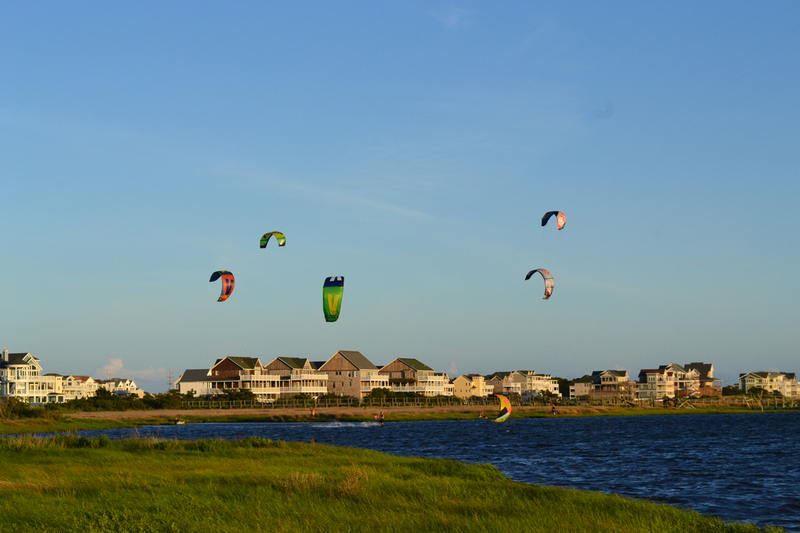 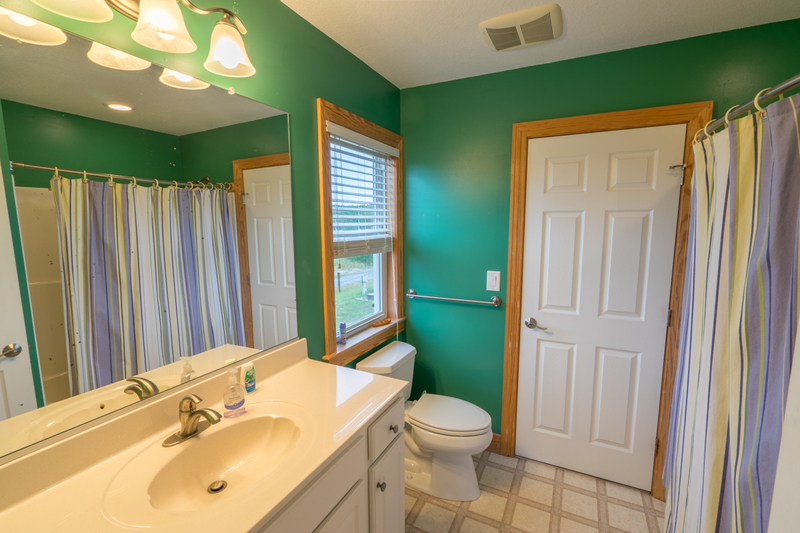 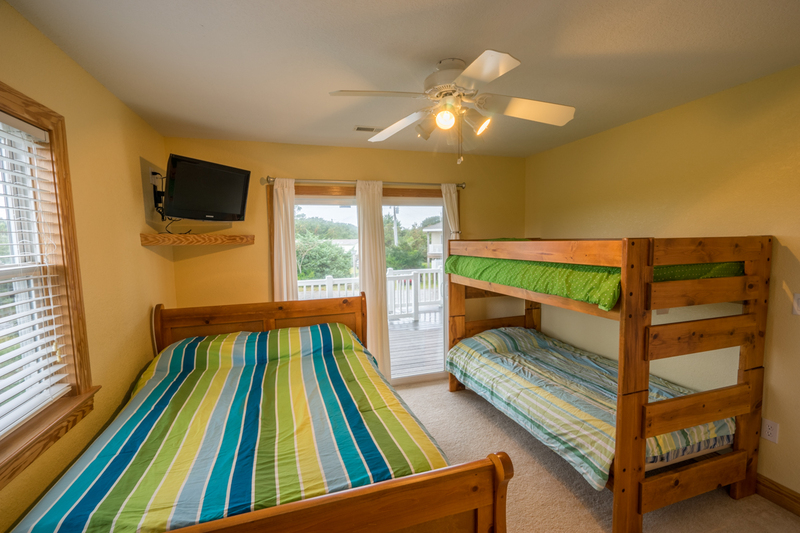 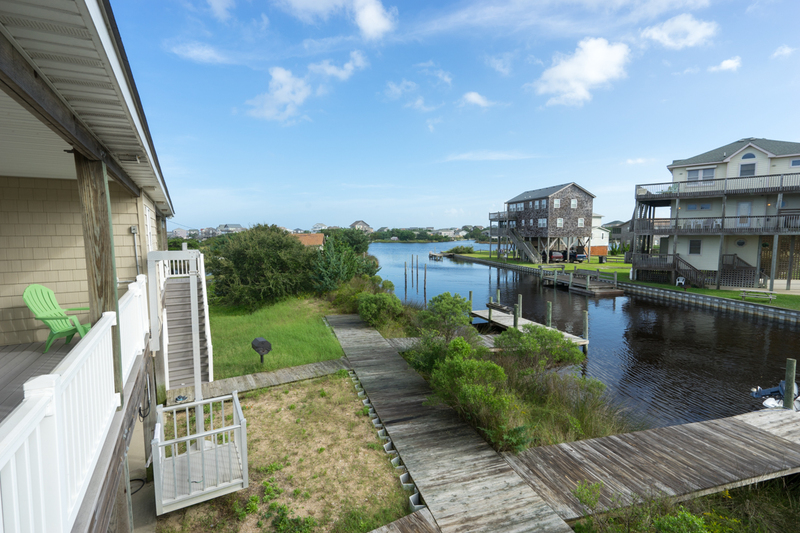 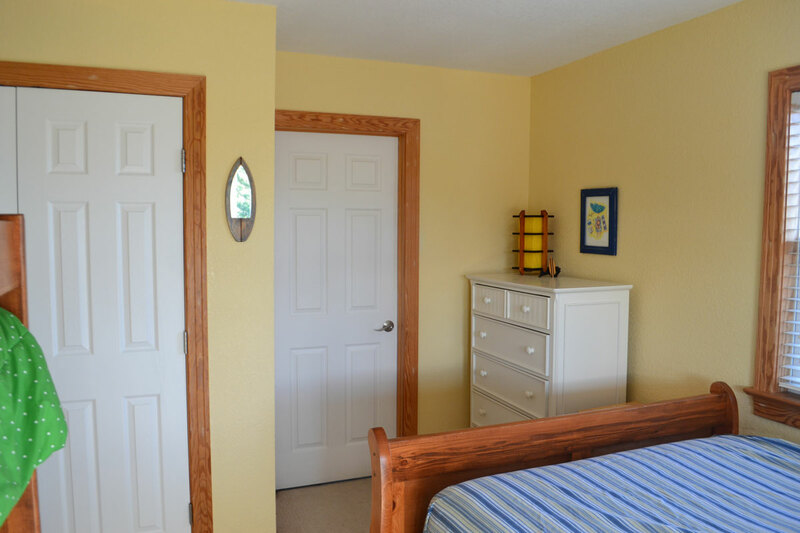 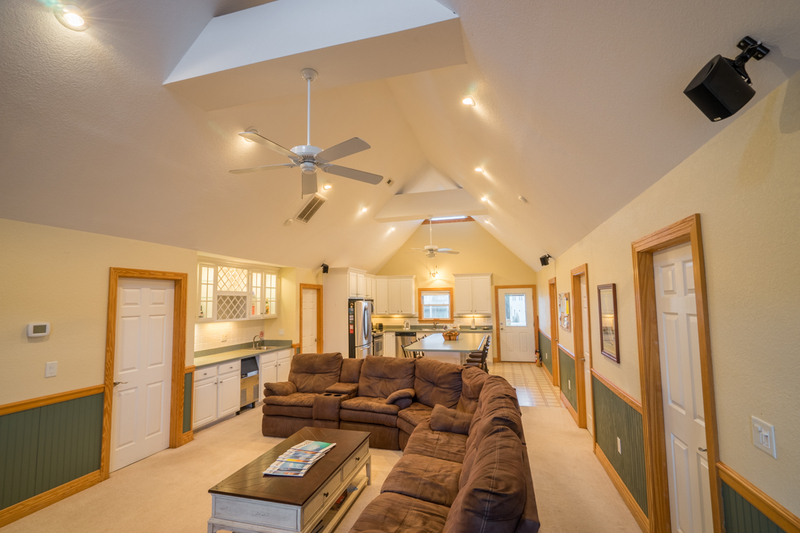 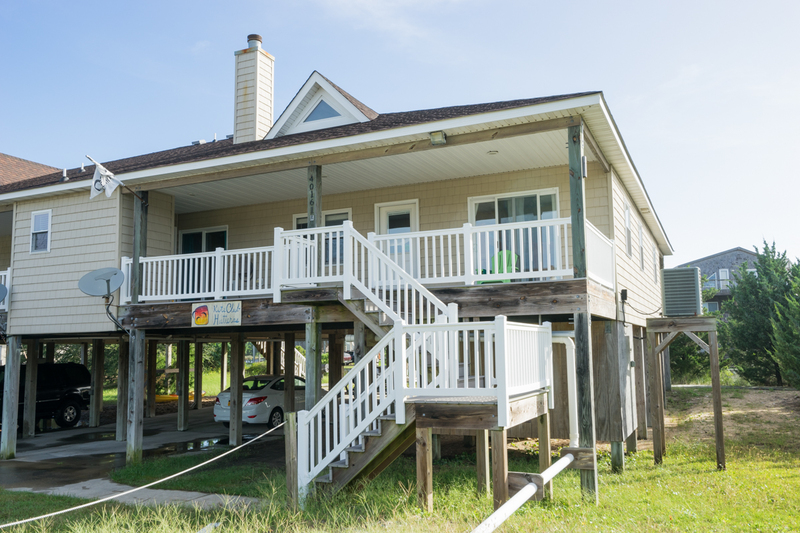 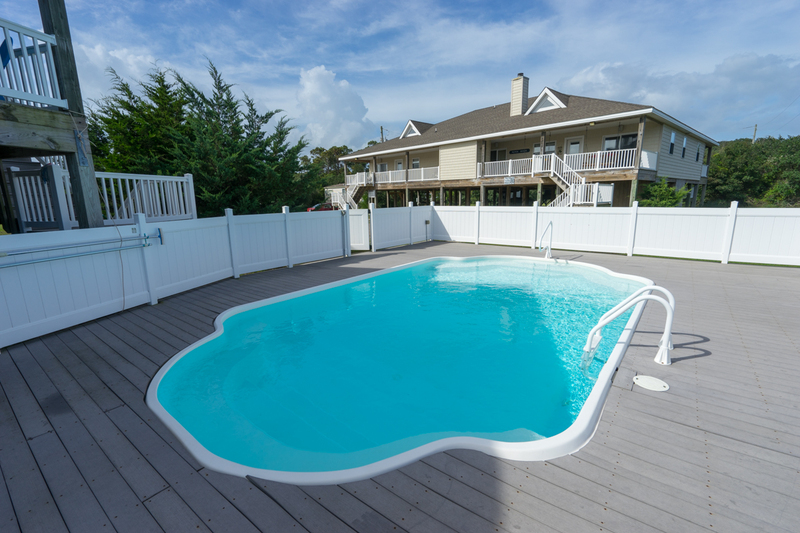 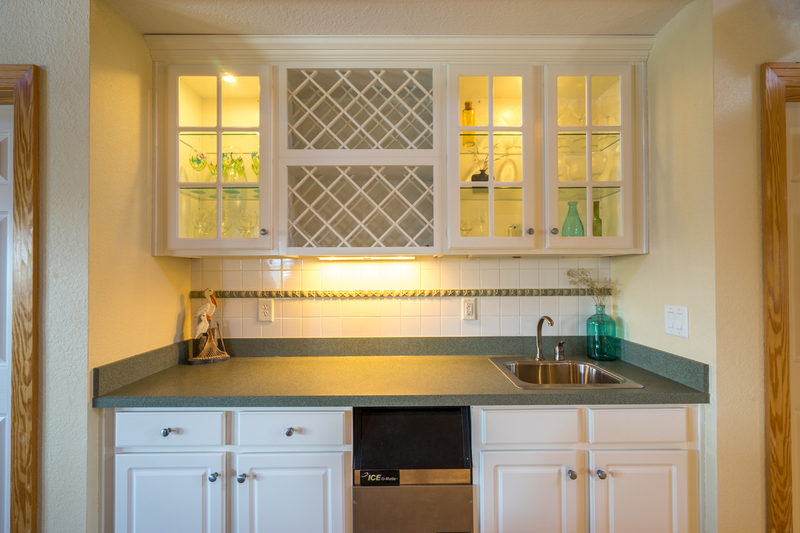 Stay in a shared room in our beautiful guest house at Kite Club Hatteras. 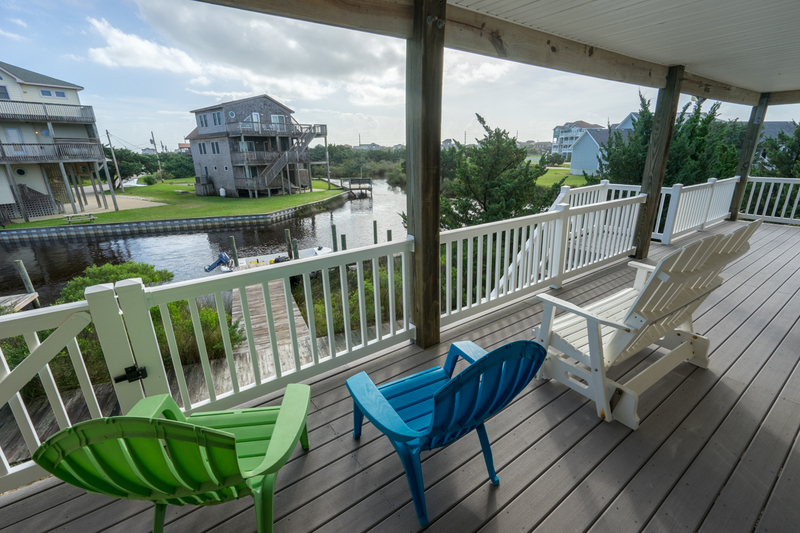 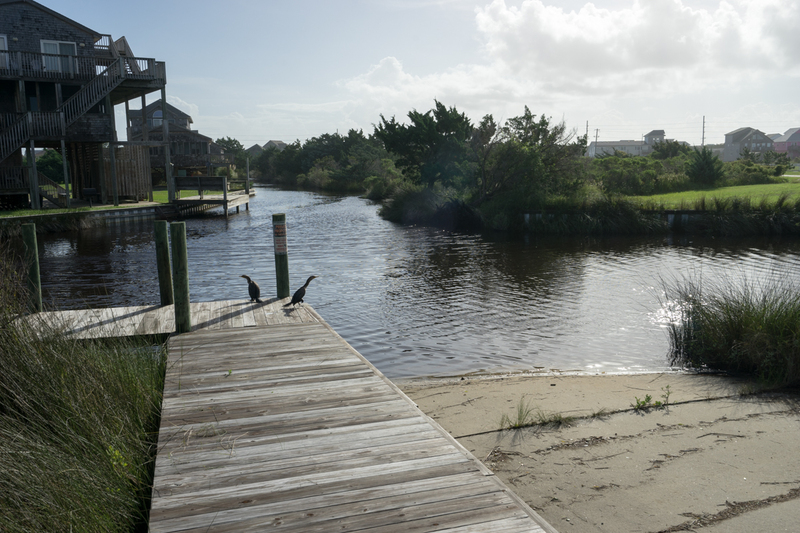 It’s the perfect place for dropping right into the relaxing island lifestyle, enjoying all the sights and activities Hatteras has to offer while being off the beaten tourist path. 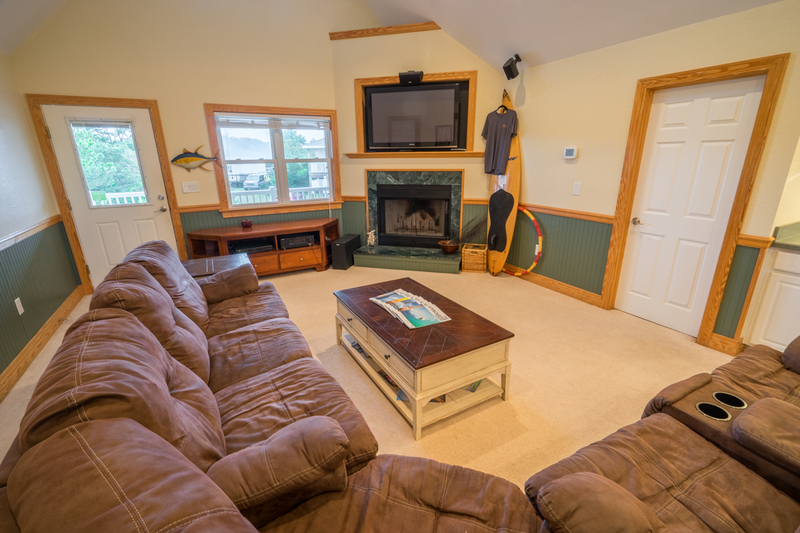 Meet cool people, share a group dinner or find a quiet place to relax. 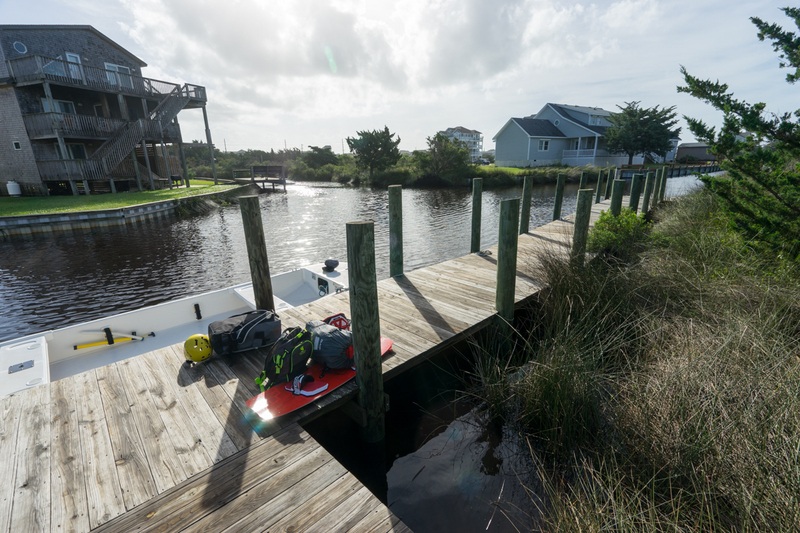 Our kiteboarding school offers kiteboarding and stand up paddle board lessons right from our docks and did we mention we rent stand up paddle boards as well!